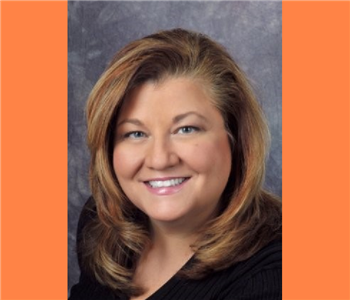 Jacqueline Hutchinson, Vice-President of Business Development, has been with SERVPRO since 1998. With 25+ years of sales and management experience, she oversees the day to day management of the Sales and Administrative arms of the operation. She truly enjoys working for a company that is able to help people every day. 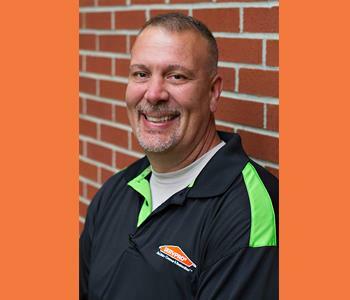 Paul Konopka a Reconstruction Manager with SERVPRO. 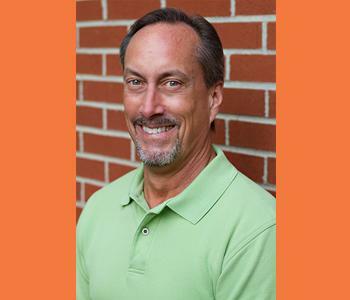 Prior to joining us in the summer of 2012, Paul was a manager in the residential market, leading plumbing and excavating for over 300 new construction homes per year. He worked on business development for both new and reconstruction opportunities. With over 20 years of experience in construction, Paul's expertise shows through in the end result of each project. 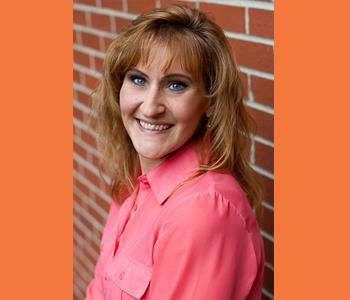 Laura Otrusina has been marketing restoration services to agents, adjusters, and contractors throughout Northeast Ohio for more than 10 years. She has also developed multiple continuing education programs for insurance agents. Laura believes in the value of relationships within the insurance industry and is committed to being trustworthy, reliable, and committed to excellent customer service. Prior to working in the restoration industry, Laura worked in construction as a licensed general contractor and extensively in sales and management. 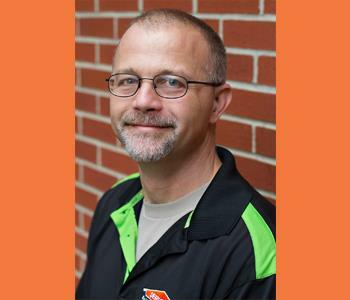 Fred is a trusted Crew Leader at SERVPRO. He has worked for the company since 2009 and has 25 years of construction experience prior to that. He is highly educated on how water can affect building materials and is IICRC certified in water damage restoration and applied structural drying. 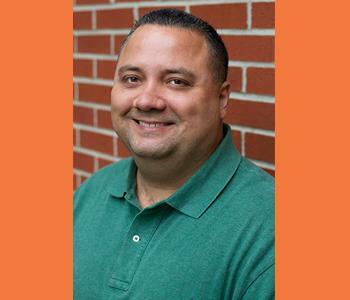 Tony is a trusted Crew Leader at SERVPRO. 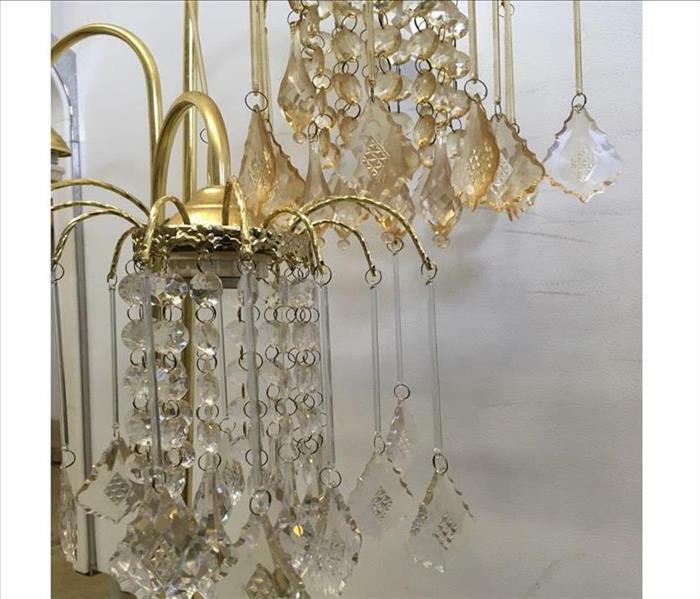 He has years of experience in the field and is water certified from the Institute of Inspection Cleaning and Restoration Certification (IICRC). 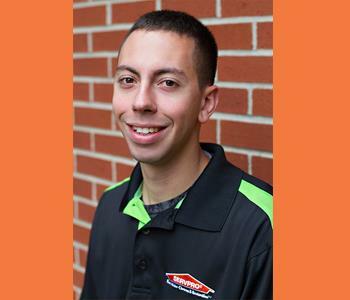 Daniel is a trusted Crew Leader at SERVPRO. He has been with us since 2013 and been in the restoration industry since 2010. He loves being able to help people, and treat customers' homes as if they were his own to restore them as if disaster never happened. He also enjoys the detail oriented and professional meticulousness required for mold mitigation. Daniel is IICRC certified as a Water Restoration Technician. 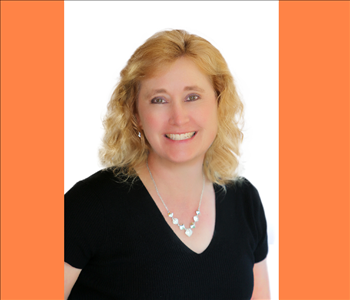 Karen has been with SERVPRO since 2004. She primarily does our bookkeeping and offers administrative support. She is always willing to lend a hand in any capacity. She loves our team and the fact that our staff helps to put our customers' lives and homes back together when the unexpected has happened. 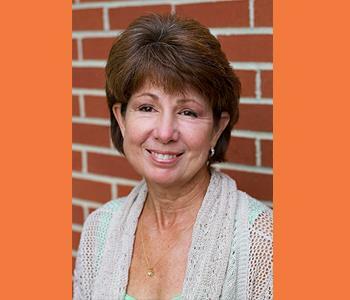 JoAnne has been with SERVPRO since early 2009. JoAnne works administratively in the fields of estimating, insurance, quality control, and customer support. She specializes in water mitigation & restoration with years of experience both in the field and in the office. 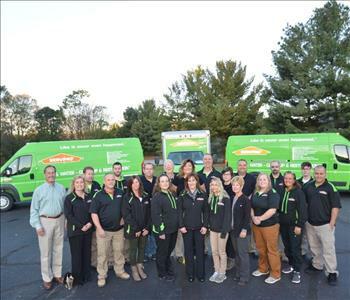 She loves that SERVPRO employees treat every home as if it was their own.